Subscribe and learn how to start improving your digital marketing and business NOW. Do you reuse campaigns each year? It is possible that while you may save yourself some time you are also hurting yourself. Listen as we dig into some ideas and ways to reuse campaigns but make sure you also know when to refresh them. Listen to E92 – Signs That it is Time to Refresh Your Campaigns now. Often a single person can influence a CEO, project or business after months or even years of planning. While nothing is for sure this episode tries to dig into some ways to help combat knee jerk reactions and overreacting to single pieces of feedback no matter their source. Listen to E91 – Business Decisions Based on Overreacting & How to Avoid Doing It now. The Paid side of the house has all the fun tools so why not leverage them for SEO? Listen as we go through some data sources and ways to use Paid Audience Data to improve your SEO and Content Marketing campaigns. 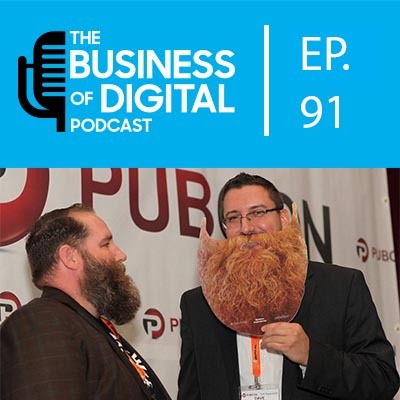 Listen to E90 – Using Ad Targeting & Paid Audience Data For SEO now. 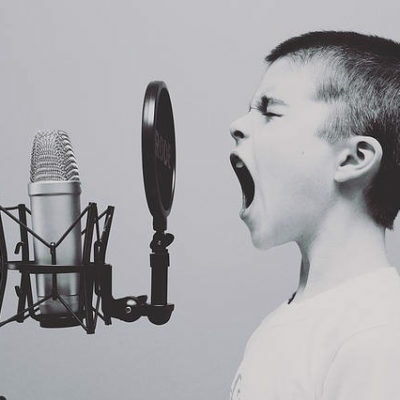 Kristy Morrison's tweet spurs a discussion around customer first view of content, creating content with a purpose, owning your voice and connecting the dots between personas and the final result. Listen to E89 – Customer First View and Content Balance now. Listen to E88 – Minding & Closing the Gap of Digital Marketing Expectations now. SEO is Dead. X is Dead. Long live X! Things evolve and this includes all things Digital. Instead of dwelling on the negative impact of change, look at how you can leverage it. Did Google or Bing change things? What can you do to leverage it to eclipse what you were doing prior? Listen to SEO is Dead. X is Dead. Long live X! now. Aaron Friedman joins us to talk Competitive Research Beyond Just Keywords. The goal was to dig into ways and data points beyond just pulling some competitive keyword data and calling it a day. Listen to Competitive Research Beyond Just Keywords now. 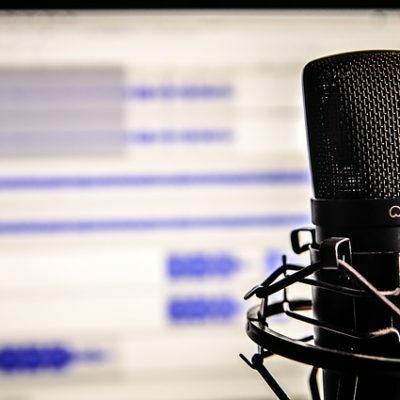 Get some tips on how to get booked on podcasts and build your brand. From where to find opportunities to what to pitch we cover it all. Listen to How to Get Booked on Podcasts now. 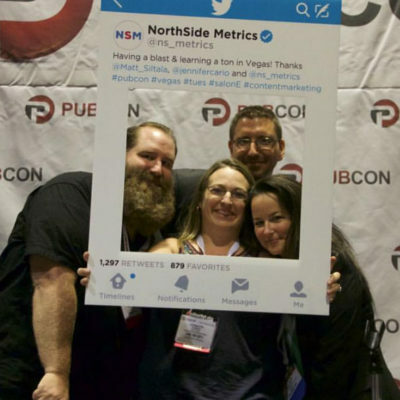 Does the person(s) that do your SEO & PPC talk to each other? Why not? That needs to change and this episode digs into some ways to make that happen & why it should be a priority. Listen to Tips for Getting PPC & SEO to Work Together Better now. Do you know your webhost? Do you know where your domain is registered? Do you know what CMS and server your site is on? Listen to hear how and why you should know everything about your Marketing (& Tech) Stacks. Listen to Why (and How) You Need to Know What is in Your Marketing Stack now. 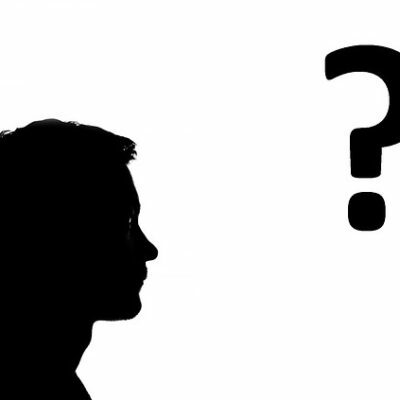 Have a Digital Media Question?